There are no special words to accurately describe the father-daughter relationship. The moment when they dance together in her wedding is probably the most emotional one. So, choosing the music is not an easy task. You don’t need to restrict yourself to the songs with lyrics purely for fathers and daughters. Songs of friendship and togetherness can also be selected. 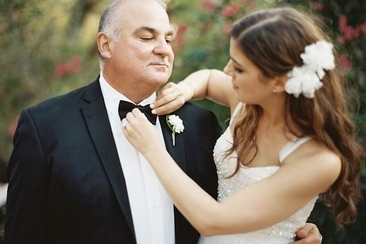 Check out the best classic rock songs for a father daughter dance. This song tops the list because nothing describes the feelings between father and daughter more than this one. It says that while many important things and people come and go in life, I love you the most of them all. This 1978 song can be another good choice for this occasion because it’s quite situational. A father is requesting his daughter to play some nice old song to dance to as he is not impressed by the new music. It’s a classic lullaby kind of a song where a father is tellinghis baby to sleep well and to not be afraid of any bad dream. We are and will always be together as a family. 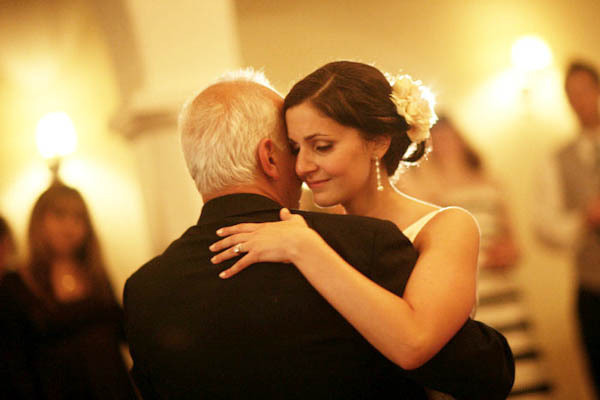 Emotional classic rock music for father and daughter dancing can make both father and daughter cry. The song expresses the various feelings of a father that he experiences each time he sees the face of his little angel. A landslide, like in this folk rock song, is described as a big change in life (such as a wedding). It says that I depend on you for each and every thing in life. But, I will learn to live without you ultimately. The folk rock song conveys a brilliant message about life. Time is the most important thing in life. Everything comes with time. And when it happens, accept it with an open heart. The 1966 song describes a situation where one (father) is imagining about the life after parting ways with the loved one (daughter). It suggests only god knows how one would survive without you. This one is a fascinating song that expresses the love and concerns of a father for his daughter. 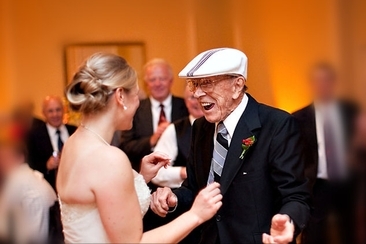 The way he assures her of his love makes it perfect for classic rock music for father and daughter dancing. The famous and beautiful soft rock song by Elton John signifies the importance of love and togetherness. No matter who you are, someone rich or poor, love is equally beautiful for all. The 1970 song by The Beach Boys is a beautiful depiction of unconditional love. It is about how far one can go to make the person he loves happy and complete. The soulful lyrics in this country rock song indicate the inner feelings of a father on his girl’s wedding. The person in the song addresses his loved one and makes sure his presence is known in all the ups and downs of life. The bonding between father and daughter is more like best friends. The same idea is the concept of this lovely classic rock song which expresses how a father addresses his daughter and confesses their relation as best companions. The beautiful lyrics suggest the feeling of protection that a father gives to his daughter. An assurance that no matter what happens, a father will always stand by her. 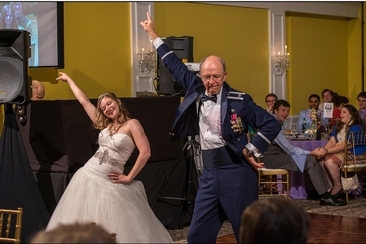 This classic rock music for father and daughter dancing is all about an old grieved father who is remembering the trivial things of his daughter’s childhood. Some memories are making him happy and some brings tears in his old eyes. 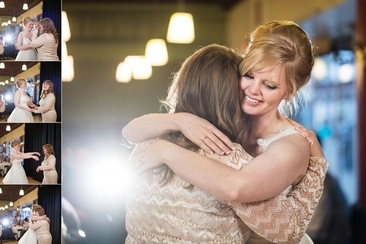 The song could be the perfect choice for a father daughter dance. It is about the pure love. For instance, how someone (father) finds purity, zeal and inspiration for life in the person (daughter) he loves. 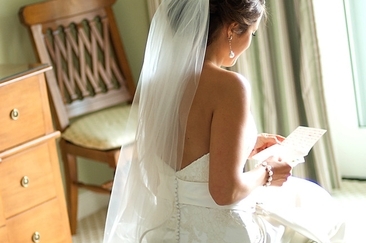 Writing a letter to daughter for the wedding is a way to express your pride and love, and will give her a memento to treasure for years. Check our guide now to get some ideas. whether the bride's father has to wear same tux as groomsmen? Yes if uniformity is what you seek but most people choose to add variety and make the father stand out. Let’s guide you thoroughly. 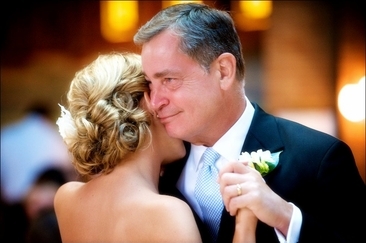 This list of funny dance music for father and daughter is perfect for the bride looking for something different. Wow on the dance floor with our list of unique songs for the bride and her father to dance to.